Well I am back and firing on seven of my eight cylinders… yeah, I think if I was personified into an engine, I would be a dirty old V8, I’m talking something like the 440 Super Commando V8 from the Plymouth ‘Cuda. One of my favorite all time cars! But then I wake up and realise I am a little 4 cylinder, stuck in a traffic jam! Anyway, back to Classic! 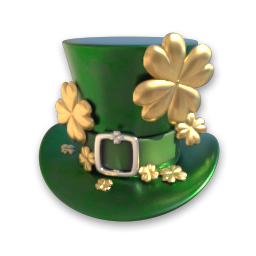 Today kicks off St. Paddy’s day celebrations with our own event. 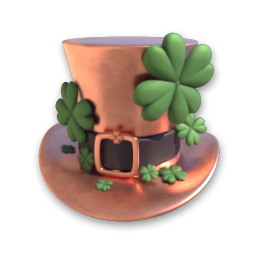 Like the recent events, it is packed full of daily sales, competitions and of course… POTS ‘O GOLD!!! These collectibles will be needed to complete the themed mission pack. 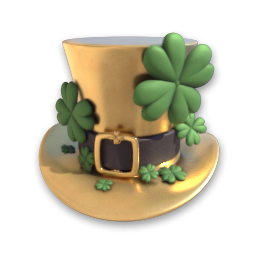 Both the mission pack and competitions have some very nice trophies to work towards. 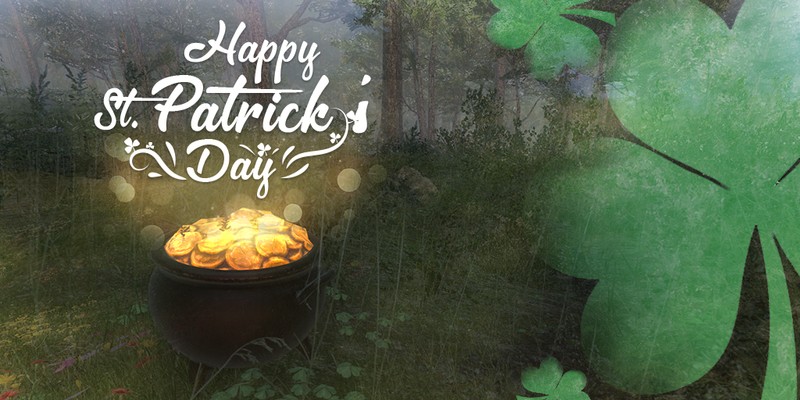 So keep an eye out for the leprechaun*, rainbows and pots of gold and I hope the luck of the Irish is with you! *I may have meant Bigfoot.. Wait, what Bigfoot? This competition has only been live for one week and we already have an incredible amount of entries in. It’s pretty clear to see that everyone wants their permanent mark on the wall and who wouldn’t? 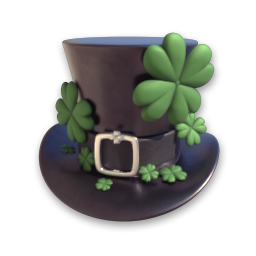 The competition is open for one more week and closes at 10am CET, Tuesday the 22nd of March. So get those entries in, because any of them have the potential to make it on the wall of the lodge. For more information and how to enter click here. This week we have released our new Tropical Backpacks for both you and your furry friend. 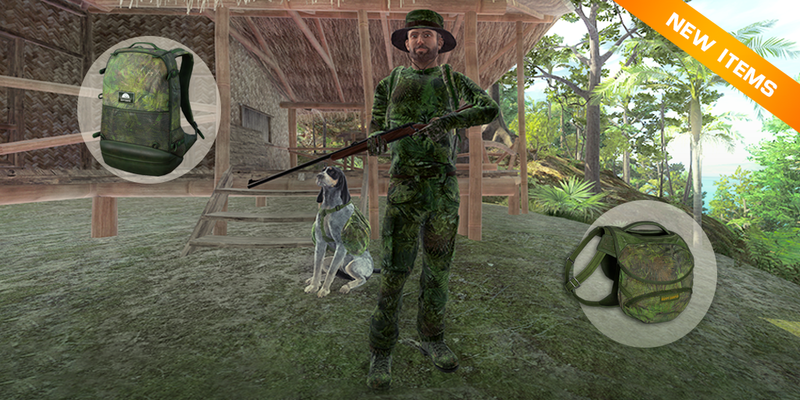 Both sport the latest in 3D camouflage technology, ensuring that you now both blend into Piccabeen Bay. Come join Graham and myself today as we try out a new item in game and also go and hunt some animals on TGT! 4pm CET today! Watch Here. Who is your favorite YouTuber?? Sadly we can’t get all of them in one spot at the same time, this time. But we have managed to get some to compete live on stream next week in a friendly ‘Hunt off’, this time the new spectator camera will be ready to go and it should make for some spectacular viewing! So far confirmed we have Flinter, ronMctube, and Jaxy Beard. The contestants will get to pick their starting spot and they will be after biggest Pig first and then highest scoring Roe deer. Should be fun! 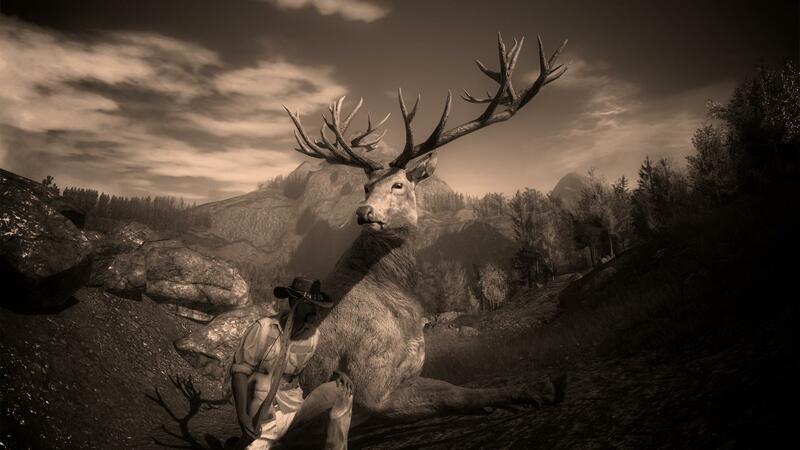 The ‘Trophy of the Week’ is this huge Red Deer which was shot by piomarvado. It has a very nice score of 272.256 and must look amazing in the trophy lodge, congratulations! 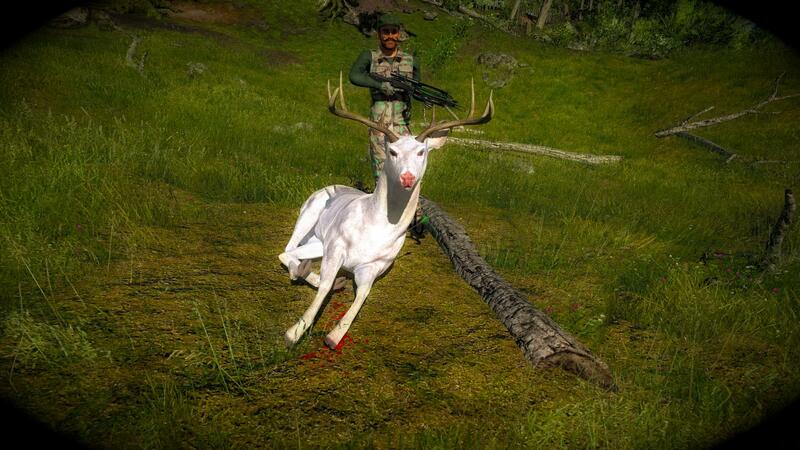 And the ‘Rare of the Week’ goes to stancomputerhunter for this Albino Whitetail Deer! It scored 103.580, but it is not the score that was important for this choice. There’s an in-forum joke that has been running for ages with this hunter and his love for all things pure white, congrats Stan! 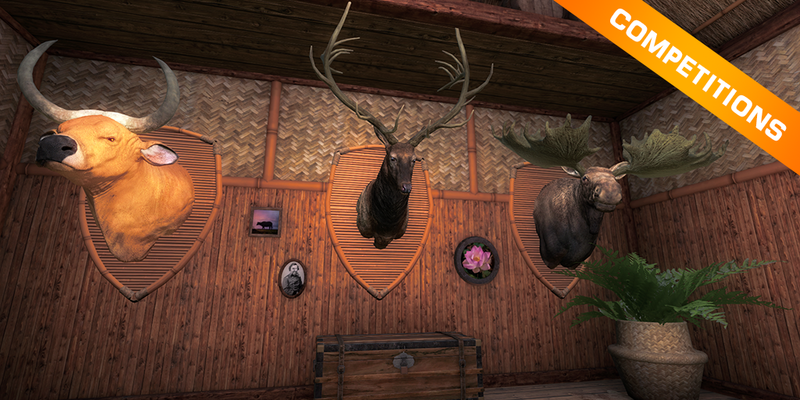 This week’s free rotation lets our guest hunters test their skills against Red Deer and Wild Boar. Hirschfelden is going to be a busy map this week!